Choose from traditional styles and a wide range of solid or decorative glass panels. A wide range of glazing options is also available. 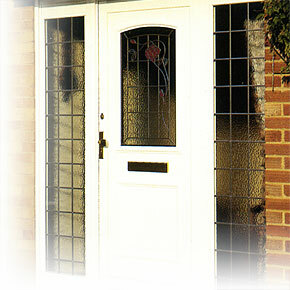 All doors can be fitted with high security matching side panels.